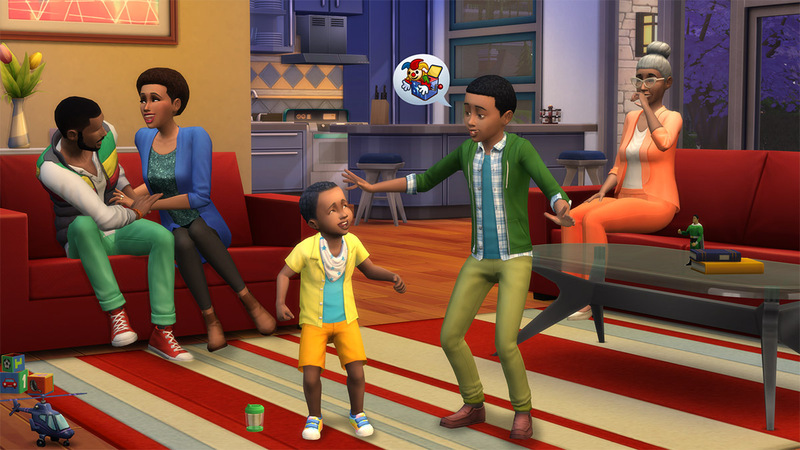 The Sims 4 – Blind Squirrel Entertainment, Inc. 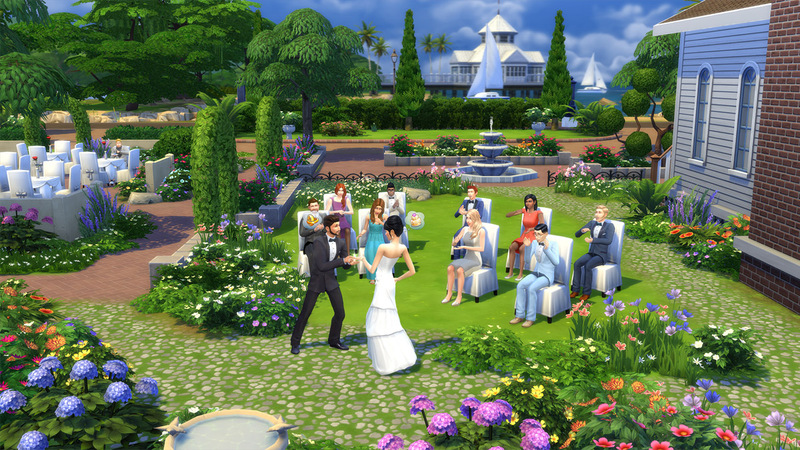 Blind Squirrel worked with EA to bring The Sims 4 to consoles. 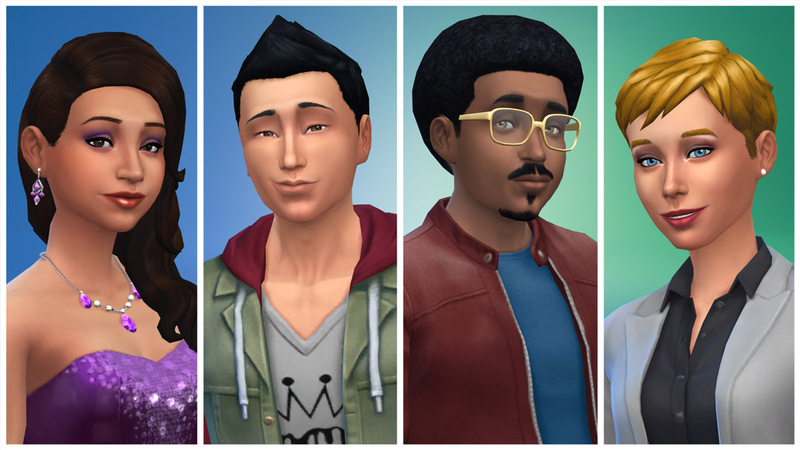 For more info, please visit the official The Sims website. Enjoy the power to create and control people in a virtual world where there are no rules. 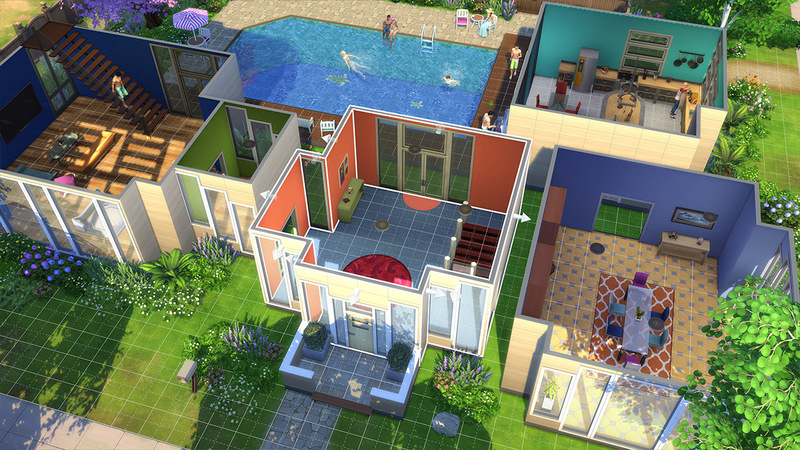 Express your creativity as you customize your Sims’ appearances and personalities, and build them the perfect homes. Develop your Sims’ relationships, pursue careers, and explore vibrant new worlds.